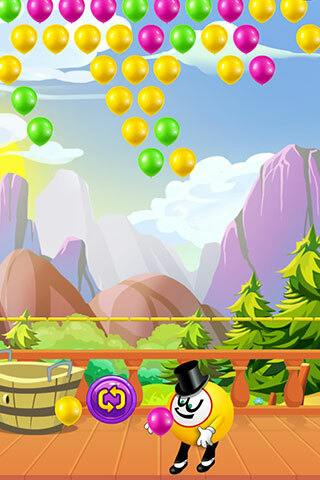 Bingo Balloon Pop is an amazing Bubble Shooter Game Source Code template similar to App store Chart Top bubble shooter games. Template is fully customized & ready for publishing, you just need to replace the graphics with your own assets and submit it on both stores. 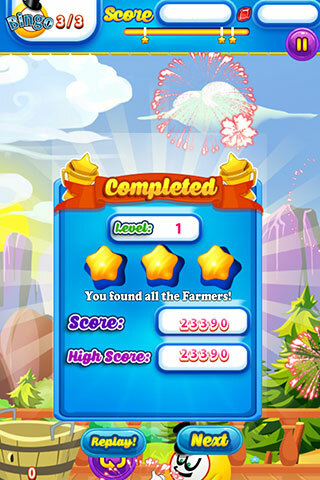 Making great graphics is key to success for ranking high in App store listings. 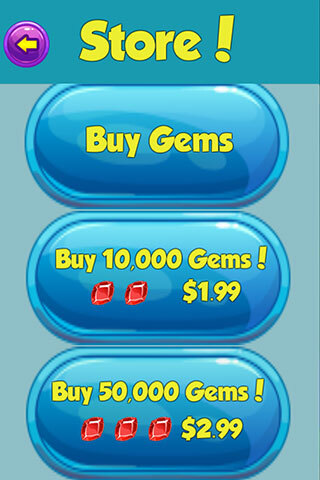 -Template has IAP feature as well. 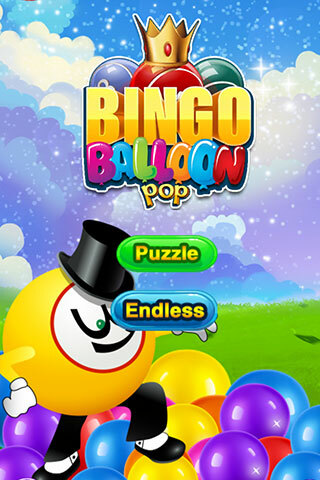 Bingo Balloon Pop has 240 Addicting Levels in Puzzle Mode. 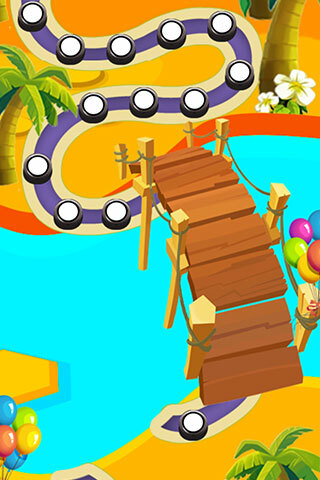 Template has Endless Play Mode too for players who like endless puzzles.